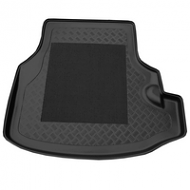 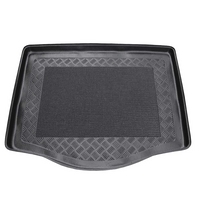 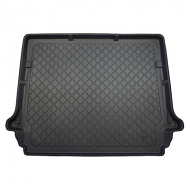 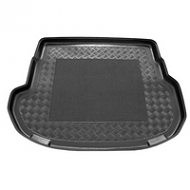 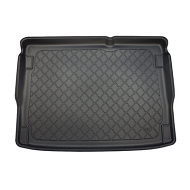 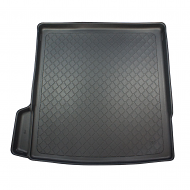 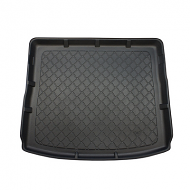 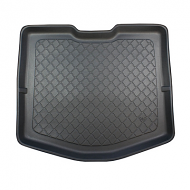 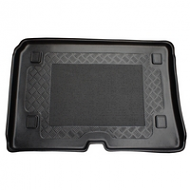 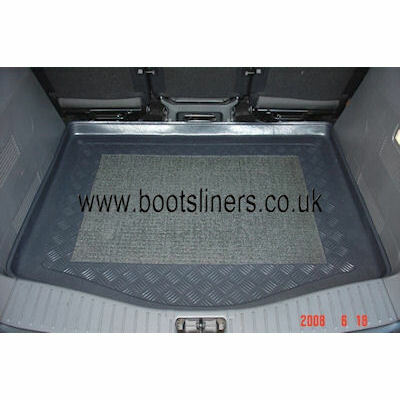 Ford C-Max boot liner from 2003-2010. 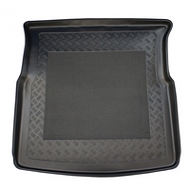 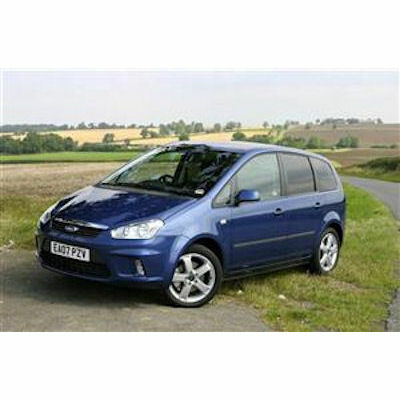 This is a genuine fully tailored product that is designed to fit your C-max (NOT A UNIVERSAL). 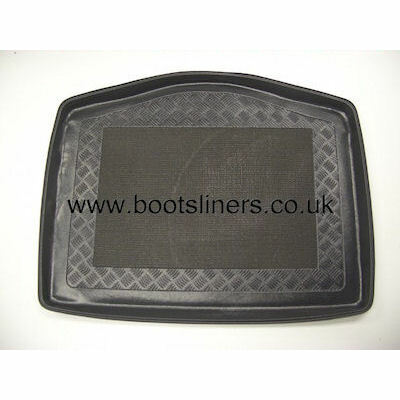 Available at a frcation of the cost of dealer products.